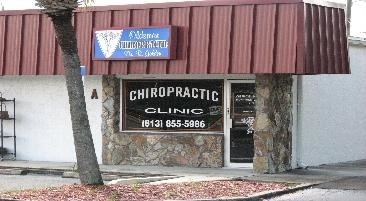 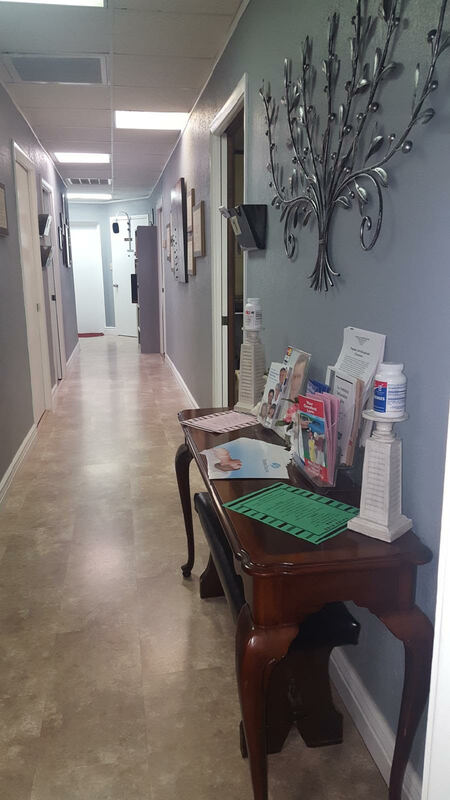 Welcome to Oldsmar Chiropractic Center! 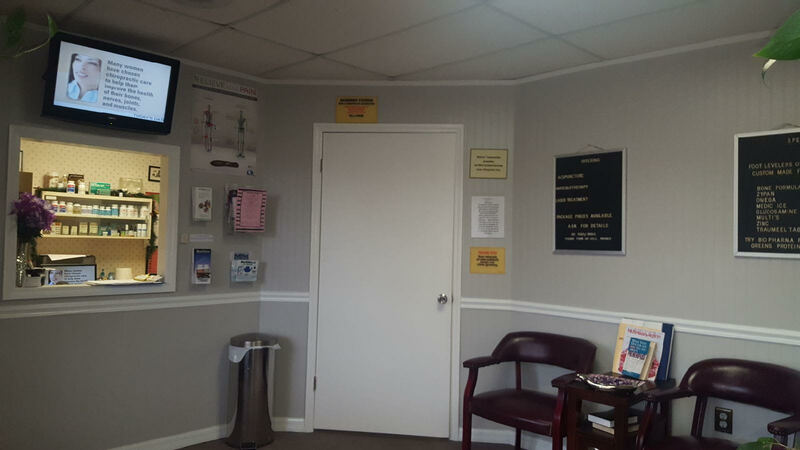 Sign in, have a seat, check out our magazines and watch the TV to find out some cool stuff about chiropractic care. 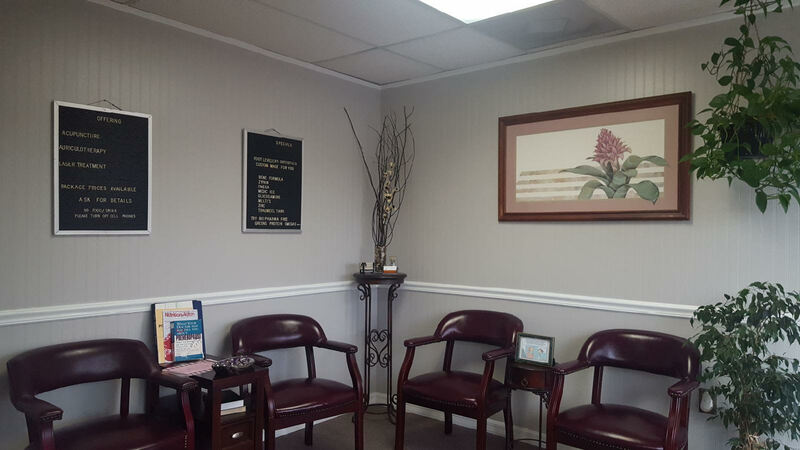 Sami will answer any questions you have. 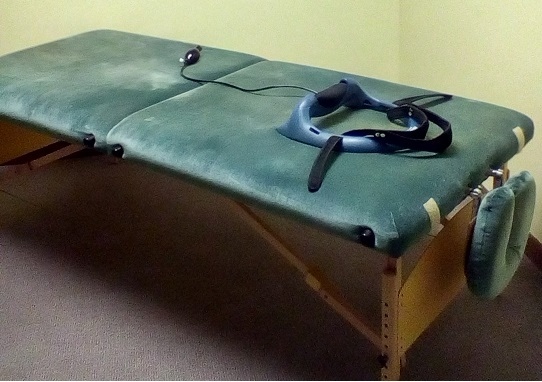 This is our therapy room, we have Ultrasound, Diathermy, Traction, EMS (electrical muscle stimulation, neuropathy therapy (underwater treatment) and Posture Pump.